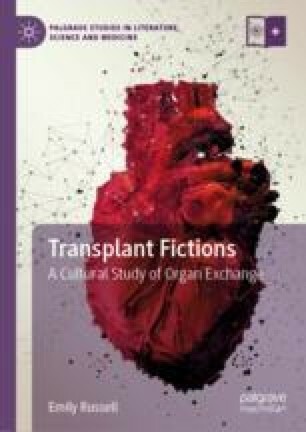 This chapter argues that the recurring tropes of family, feeling, and romance so typically found in stories of organ donation construct entirely new categories of subjectivity and affiliation, including donor families, savior siblings, surgical altruists, donor chains, and live donors. The characteristic tropes of sentiment, then, are not merely the emotionally manipulative terms of donation campaigns, but express the defining values of organ exchange. By aligning donation with universal values like family, altruism, and love, this cultural construction has the power to overwhelm competing interests like the taboos forbidding the crossing of the living and dead and the violation of bodily integrity.